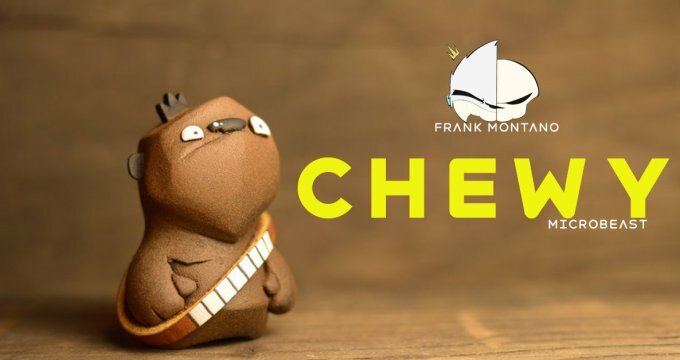 BlizzardBeast Janky by Frank Montano! 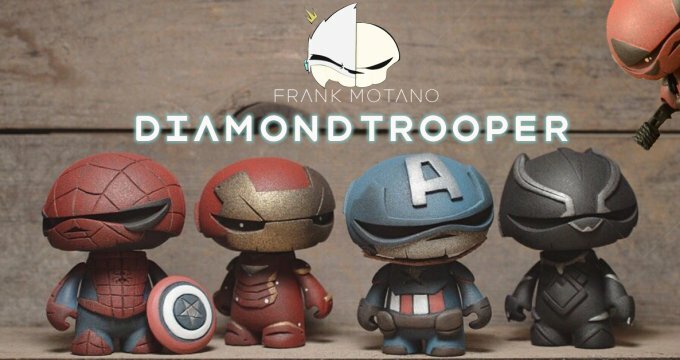 Let’s Get Frank Montano to DesignerCon! 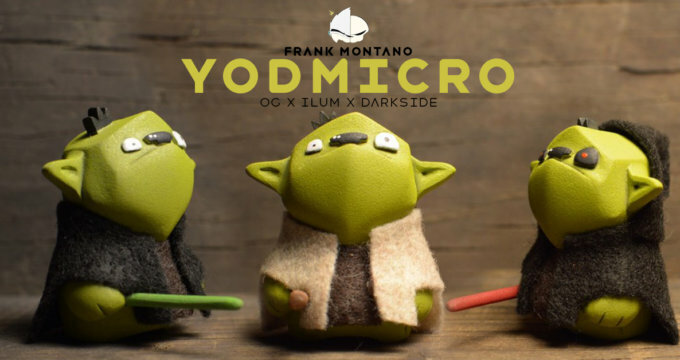 New: MicroBeast v3 by Frank Montano! Biohazard10! 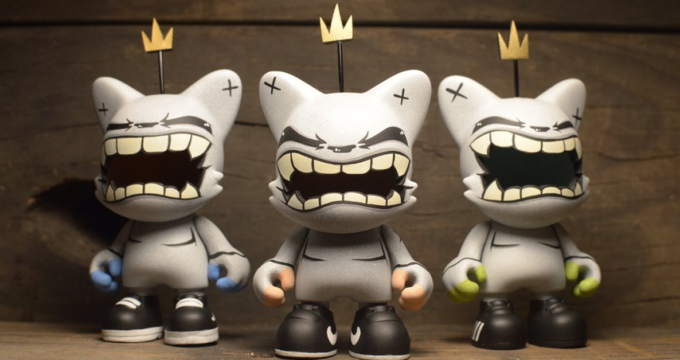 RXSE7EN & Frank Montano Collaborate! 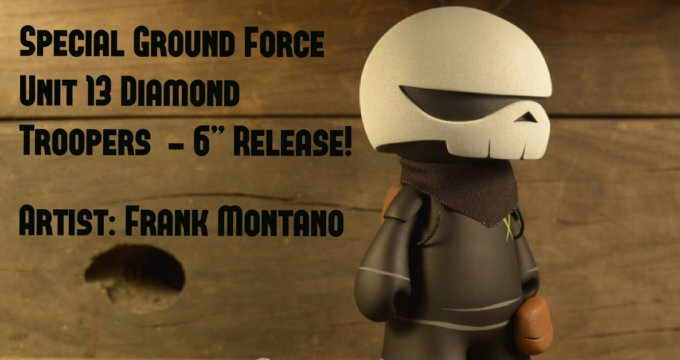 Frank Montano all set for Five Points Fest with New Releases! 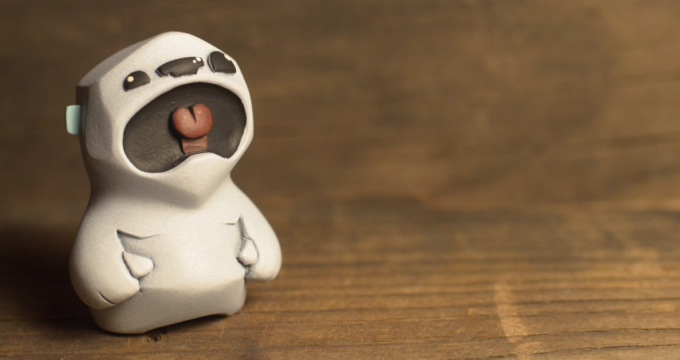 The Blank Show FULL Reveals by Huck Gee, Clutter Gallery & Friends! 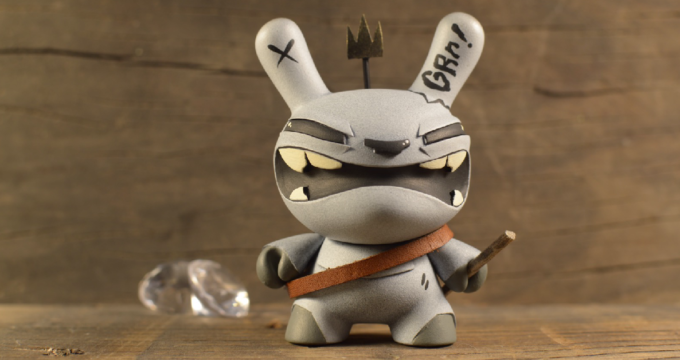 The Blank Show by Huck Gee x Clutter Gallery!